Flying Kick Martial Arts and Fitness is a traditional martial arts academy with the best reputation in the San Fernando Valley. 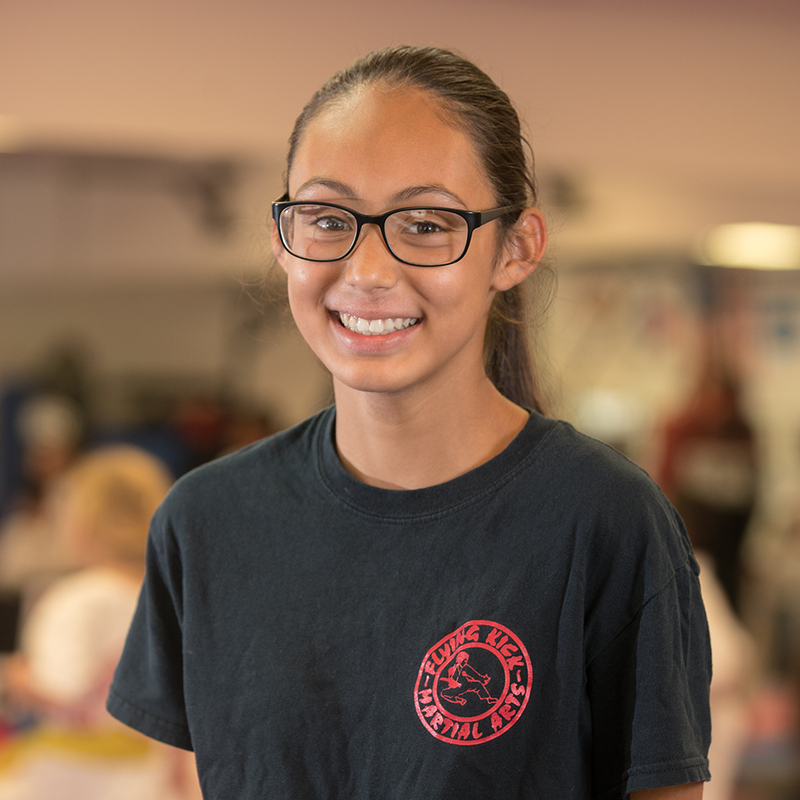 Learn more about staff and what makes us the best choice for a martial arts education! We specialize in catering to the goals our students and their needs as far as physical or mental advantages or disadvantages. We are more of a traditional school rather than a commercial school meaning we do not put money first. Our philosophy follows the practice of putting our students first, and we are proud of our graduating black belts as they implement the teachings of Martial Arts into their daily lives towards further success. We enjoy having the best reputation in the valley for our curriculum, staff, and style of teaching. We utilize basics from Taekwondo, Judo, Juijitsu, and other self defense programs to teach our students a well rounded base of martial arts. Specializing in the art form of Taekwondo, we capitalize on the art form rather than the sport aspect of martial arts. 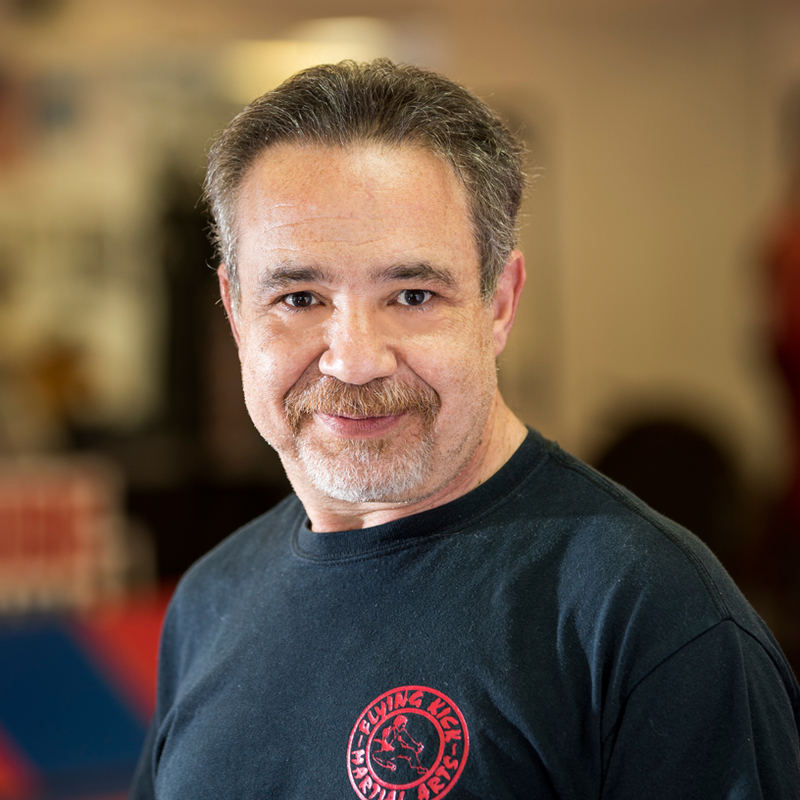 After over 45 years of experience, Master Sam opened Flying Kick Martial Arts in 2005 with the intention of creating a home-like atmosphere for children and adults to be welcome and comfortable while pushing their limits to expand their potential. 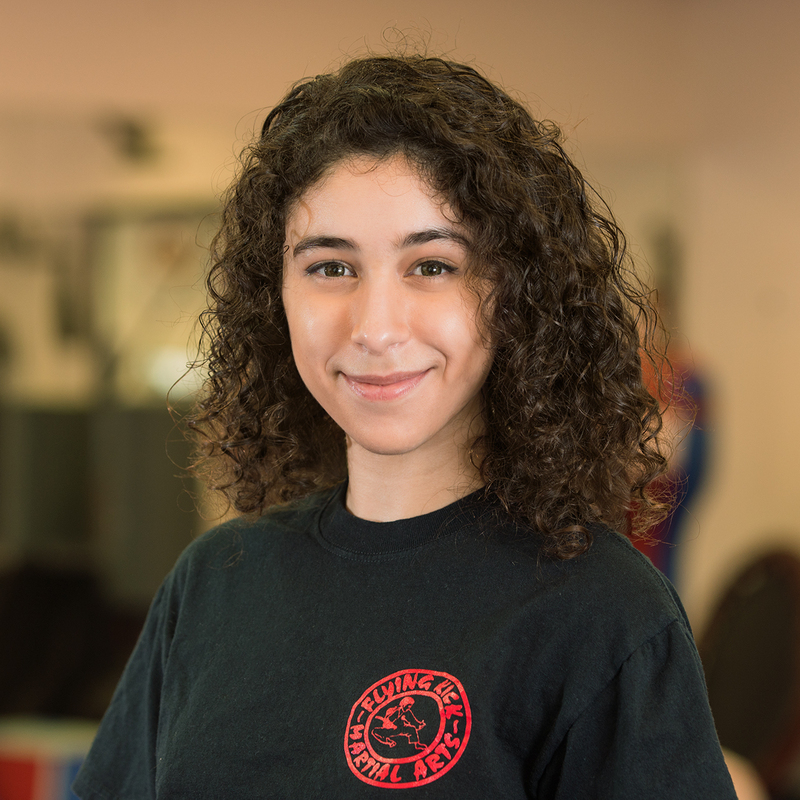 Miss Nadia Deratani began her martial arts career at the age of 5, training in Kung-Fu, Ishinru Karate, and TaeKwonDo. 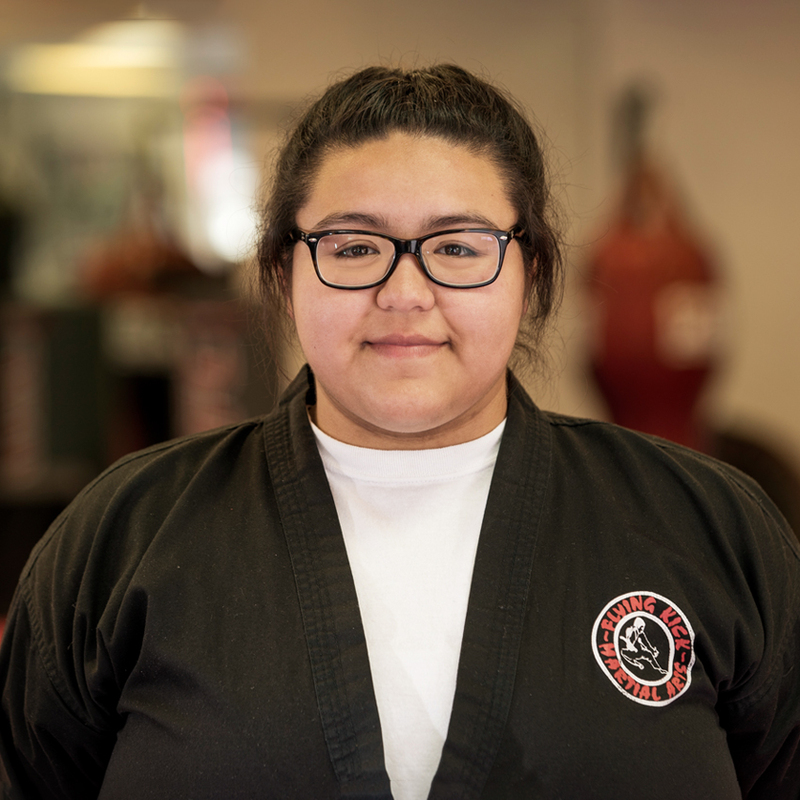 She earned her black belt at Flying Kick at the age of 16 under her father, Master Sam. She is currently a second degree black belt and a national champion in Kata-form competition. 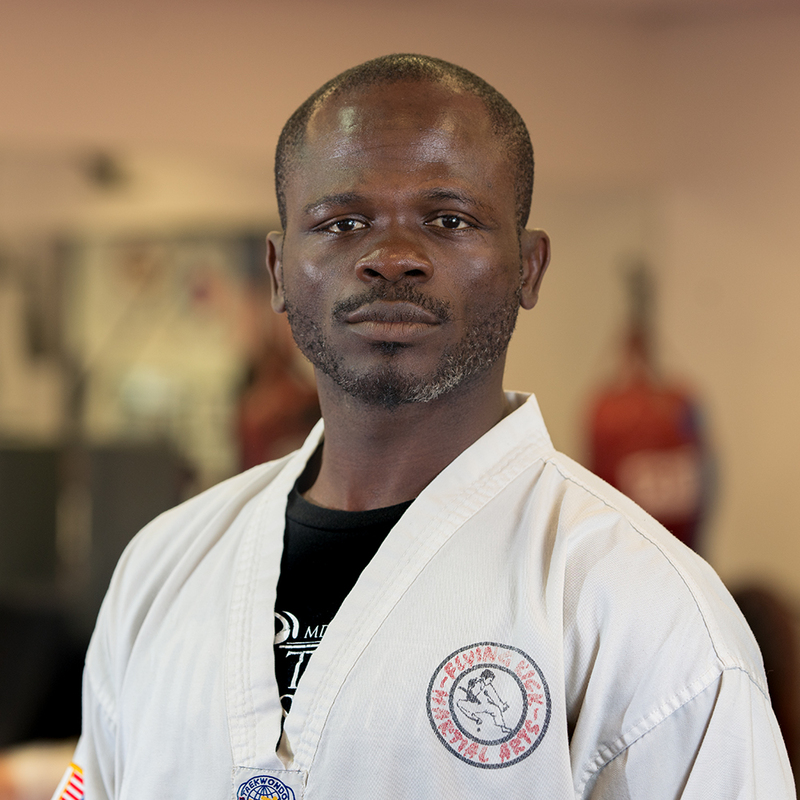 Mister Pious Enilolobo earned his second degree black belt from Flying Kick. He also currently holds the Title Belt for Lightweight Champion in the University of MMA. First degree black belt and our newst graduated instructor. With over 7 years practicing and teaching martial arts experience, with us at Flying Kick. She specializes on special needs and ESL students.